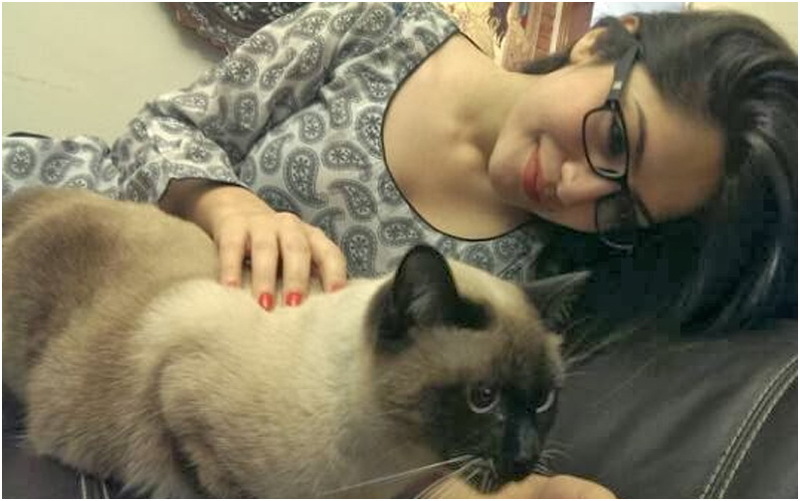 Pakistani actress Mawra Hocane has been known for her love of cats. 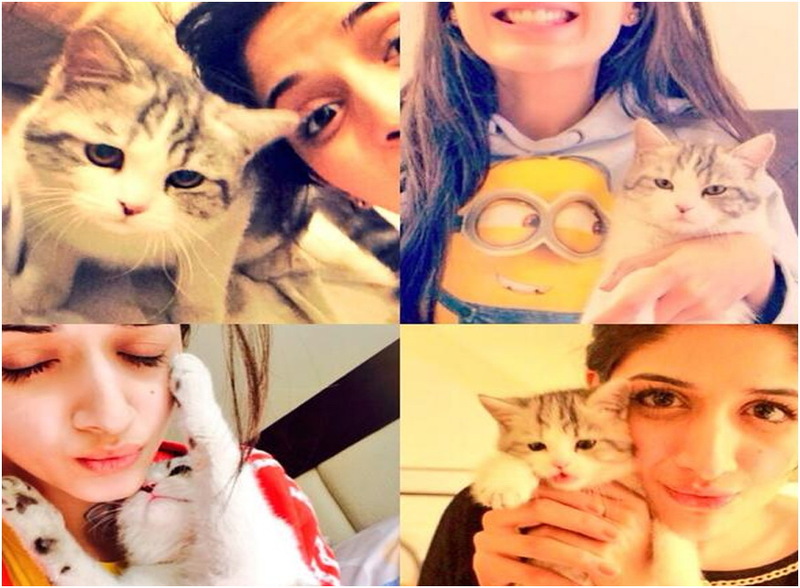 Mawra, who has now ventured into the Indian film industry, took to Instagram and posted a picture of her pet cat, quite some time ago. 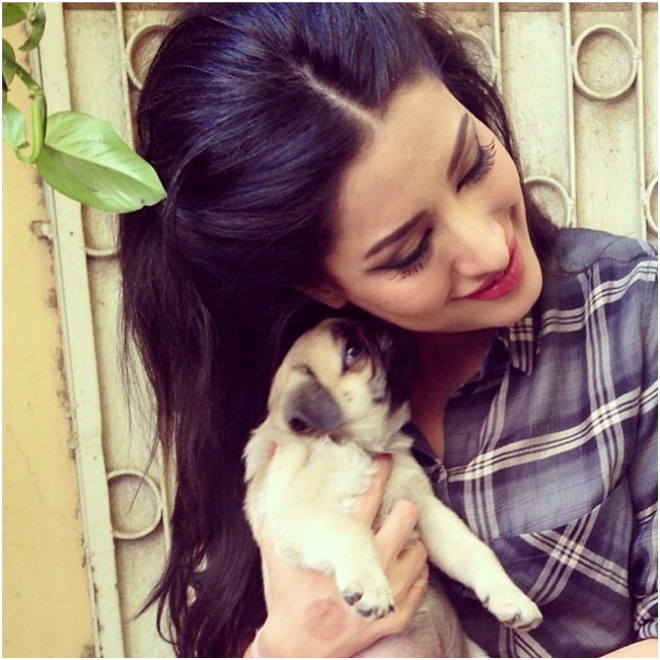 The Billi of Na Maloom Afraad, Mehwish Hayat is not obsessed with cats in real life rather she is a known fan of dogs. Here is she, hugging her pet dog with love. Neelam Muneer is one of the best budding actresses of Pakistan’s drama industry. 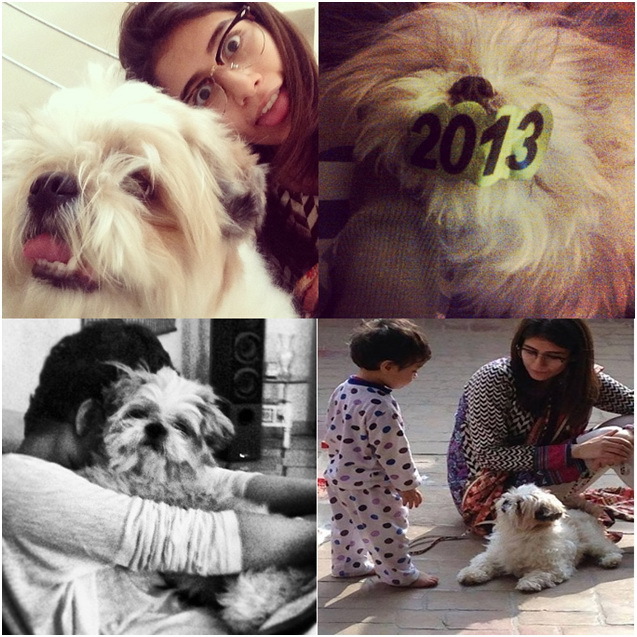 Neelam is also a big fan of dogs and has one for a pet herself. 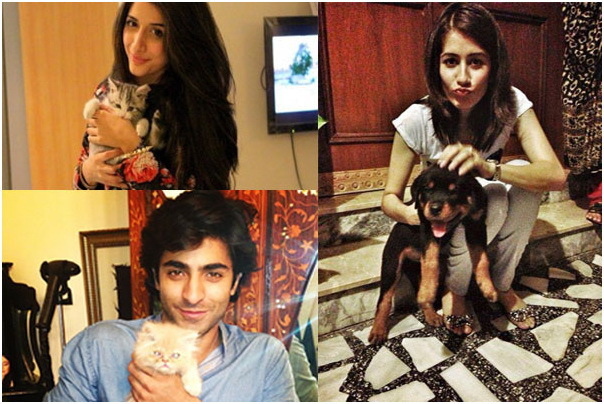 This cute actress Syra Yousuf is also crazy behind dogs. 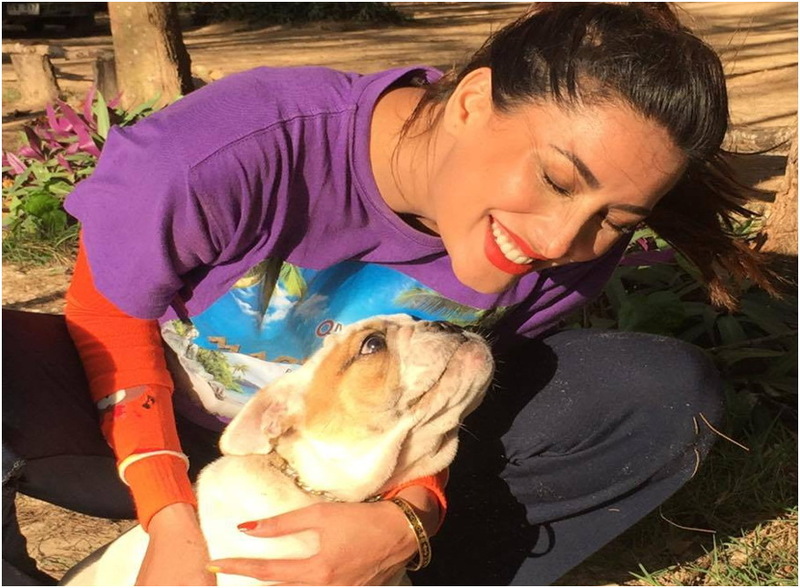 You can witness her love for the furry ones in the pictures. 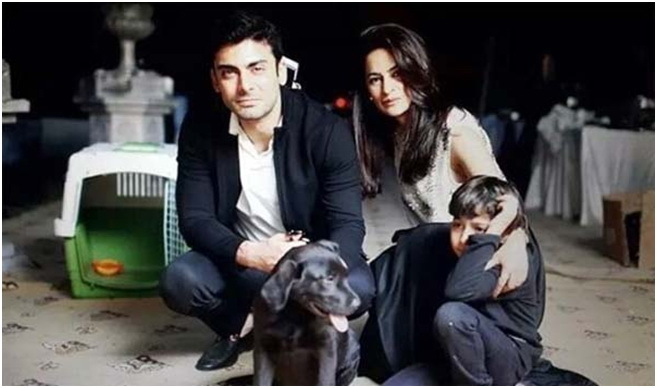 Heartthrob Fawad Khan also loves pets and apparently he also has a craze for taming dogs instead of cats. 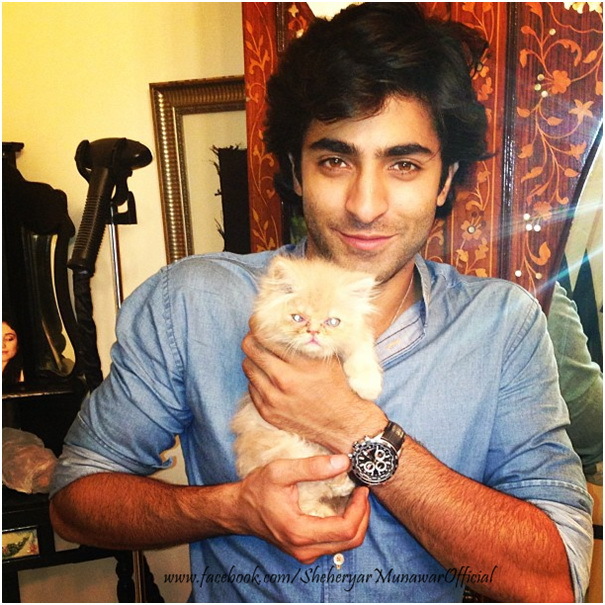 Sheheryar Munawwar makes his life more lovable with his affection for his sweet little pet cat. 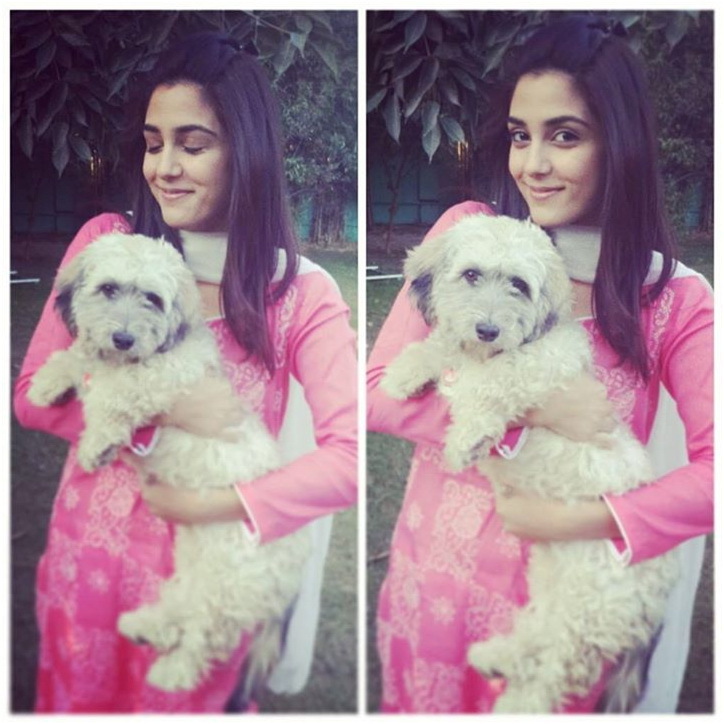 Another actress who loves to tame pets is our very own Maya Ali.